Now that the US-market Scion FR-S/ Subaru BRZ have been fully revealed, the question of marketing comes to mind. This is especially so considering the fact that these two cars are basically identical to one another. Some differences seem to exist in the various trim levels offered (with the Subaru being slightly upmarket from the Scion), as well as some slight visual aspects, but otherwise there really are no meaningful differences to choose one car over the other. They seem to be counting on brand loyalty to differentiate the sales between the two brands, but this new rear drive sports car is a bit off color for both brands. Starting with Subaru, the obvious lack of all wheel drive, at least at this point, is the cause for identity trouble. Will loyal Subaru people really give up their all wheel drive for the BRZ, especially considering the upcoming new generation, WRX model? It is a hard call to make, but at least Subaru is a brand with a lot of enthusiast “cred” already. Scion has a different problem. Ever since the brand was introduced it has basically just catered to the ricer crowd, and most enthusiasts regard it as a joke. So given the choice, most enthusiasts will likely buy the Subaru due to Scion’s negative stigma. Things could also go the other way though. 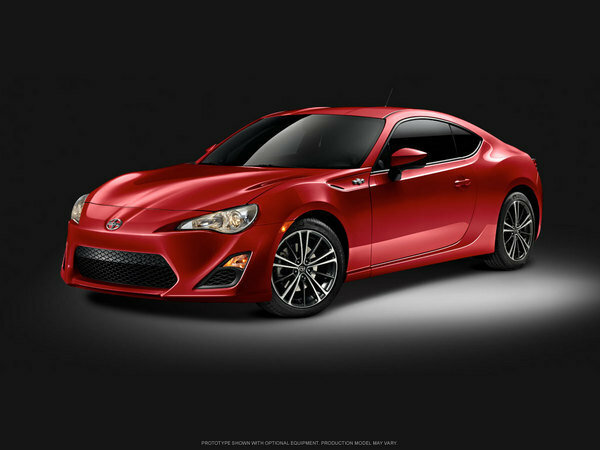 A true driver’s car like the FR-S may in fact save the Scion brand too. It certainly has the ability to, but they will need to be crafty in their marketing to stop everyone from flocking to Subaru dealers first. The common factor for both brands though is that each needs to prove this new car worthy of their customers, albeit for different reasons. 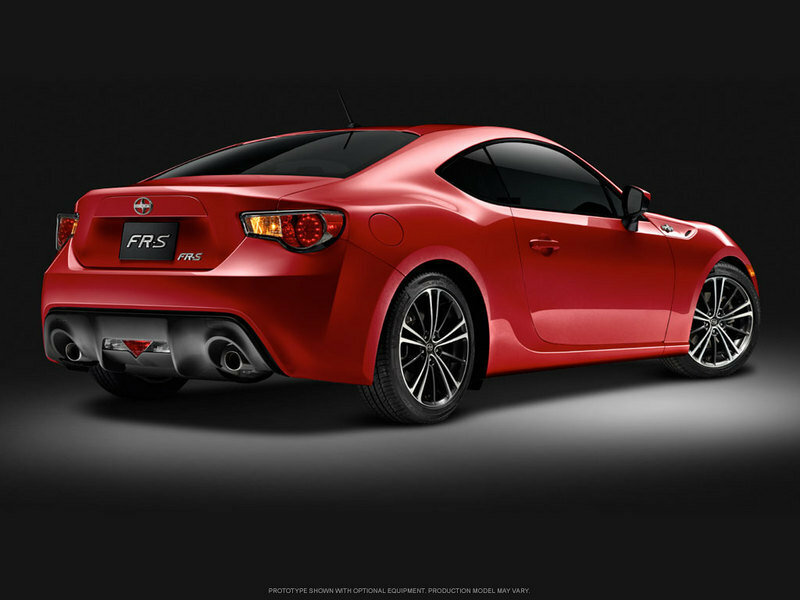 The FR-S/BRZ is clearly going to be a solid entry-level driver’s car that enthusiasts will enjoy. That is the target market. With this in mind, it would be very intelligent for each company (especially Scion) to target enthusiasts in their natural element, at racing/driving events. They need to make arrangements with the SCCA and other enthusiast clubs to sponsor auto cross and track days where they would feature the FR-S/BRZ for people to experience first hand. This would be especially easy to do at an auto cross event because all it takes is a few cones to set up a course for the FR-S/BRZ drives and it is generally low risk. They should also make things more fun by having competitions at each event with the FR-S/BRZ. Take the top 5 (or so) fastest times in the car at each event and enter those people into a running to win a FR-S/BRZ as a promotion, giving away something like 3 cars in total at the end. This enthusiast promotion idea I’ve had would work well for many reasons. For one, it targets the people who will actually use the FR-S/BRZ as a sports car. Second, it allows them to really try the car out in a real performance situation, with the sort of driving that would make a dealership salesperson uneasy. Third, holding a competition in the car between drivers who are already competing is a great way to generate buzz and excitement from people about the FR-S/BRZ, and it offers more than bragging rights because the fastest people can actually win the car. Doing this would surely shape up Scion’s mediocre image, and prove to Subaru people that rear wheel drive is fun too. The main thing though, is that it would get the car out there in a serious fashion to prove that it is indeed something remarkable. If they can establish this new car as a world-class sports car for an entry-level price I can see these things selling by the boat load. As someone who has been following the industry for a long time, I can say I have great faith that the FR-S/BRZ will be a fantastic car. All the right things seem to be there. However, at the end of the day, it is still up to the marketing team to get the product out there to the right people. I just hope they are ready to do things properly though because this car is new territory for all involved. I think the marketing idea sounds really good actually; targeting their man target audience at races and such. It does seem like it would be challenging to market two cars that are so similar except for a few minor differences.